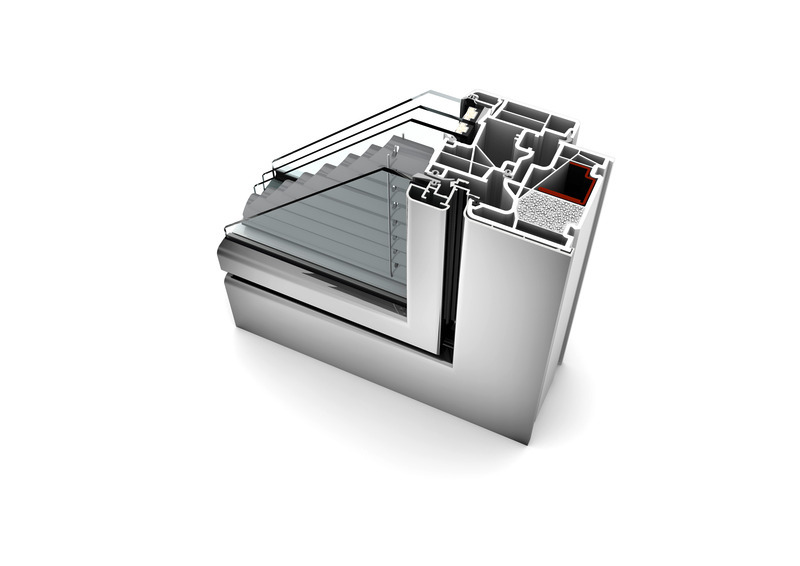 KV 440 features granulate insulation in the frame, considerably improving the thermal value compared to the KV 350 model. The blinds are integrated in between the glass panes, for maintenance-free sun and privacy protection. Composite windows make routine cleaning a thing of the past. 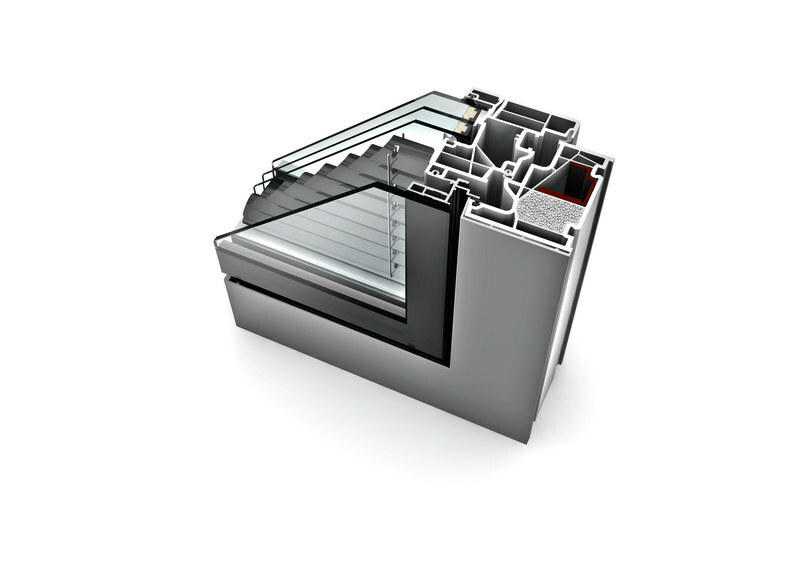 Choose from our four design profiles and several I-tec options, such as built-in ventilation and photovoltaic blinds. 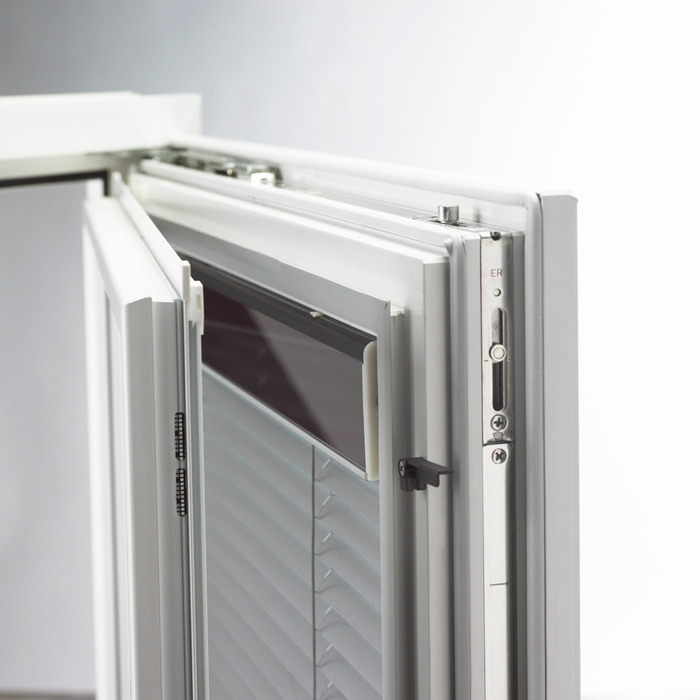 All Internorm integrated blinds can be powered by a self-sufficient photovoltaic panel. 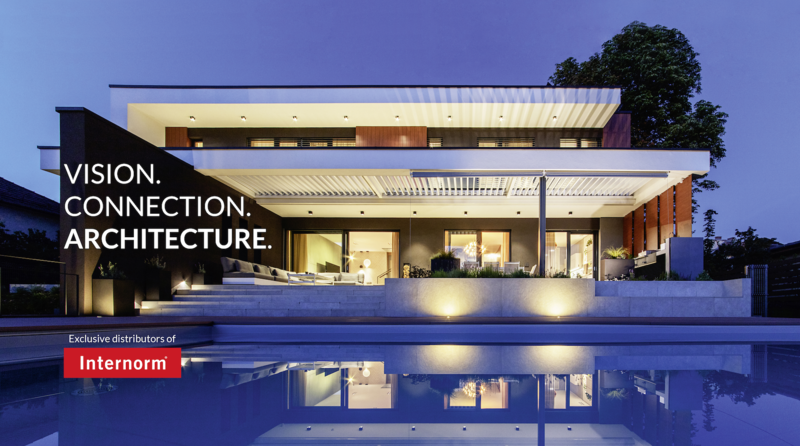 Therefore, no external power source is needed thanks to I-tec Shading. 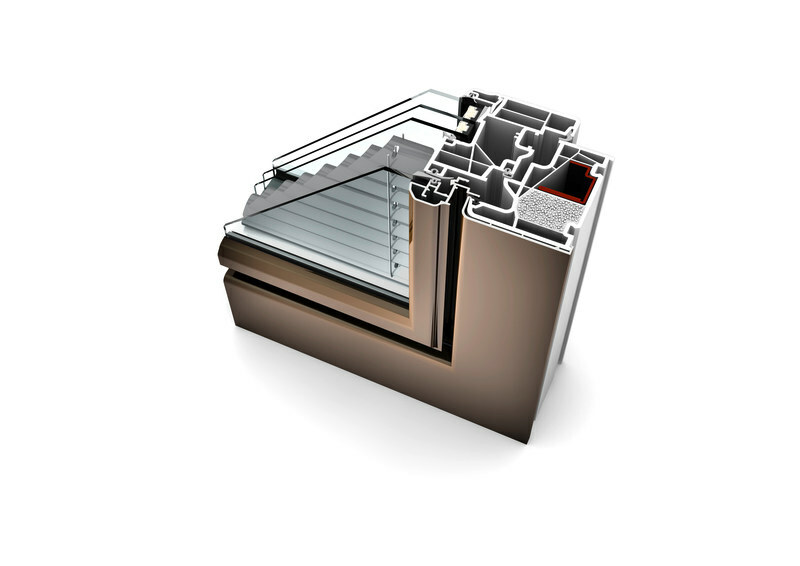 I-tec Glazing ensures excellent stability due to the all-round bonding of the glass pane.